VPR Classical’s In Concert @ 8 has begun a new series of programs from America’s Music Festivals. 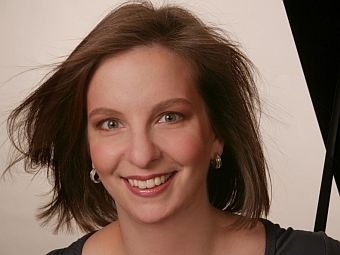 Pianist Orli Shaham is the host and she takes us to some of the country’s most beautiful spots to hear great music. The series began in California wine country and will include stops at the Savannah Music Festival, the Santa Fe Chamber Music Festival, Vermont’s own Lake Champlain Chamber Music Festival, Marlboro Music Festival and many more. The 2012 Messiah Watch lists performances of Handel’s Messiah in the VPR listening area. Tell us about performances of Messiah that are happening near you. Send us the information by filling out VPR Contact Form.